Have you grown up with Disney? If you are a Millennial, like me, there is a great chance that you have at least grown up watching Disney movies. Even if you were not big on Disney movies, you still grew up around a Disney culture. So, this means we all grew up with great views of the world, right? After all, Disney is the epitome of innocence. The problem with Disney is not its widespread recognition; the problems are the harmful underlying messages that each movie portrays. Although these messages are not made clear to the children viewers- they are understood as the children grow up. These messages can shape a child’s personality and person views! This is a problem. Thinking of some of the most recent Disney movies some common themes are: whatever or whoever is different is bad, white people are better and more successful than colored, and some other cultures (besides our own) are barbaric and sometimes scary. Movies that portray these appalling themes are beloved classics such as: “Aladdin”, “The Lion King”, “The Hunchback of Notre Dame”, “Tarzan”, “Pocahontas”, and “The Little Mermaid”. Shocking, right? It gets worse. To think that these movies meant so much to us as children and now we see the truth in them! Common characteristics are people of different cultures being portrayed falsely. For example, African Americans being the big-lipped fish in “The Little Mermaid” and as dumb hyenas in “The Lion King”. Also, Arab people being portrayed as barbaric, harsh, and unforgiving in “Aladdin”. How bad is that? I told you it would get worse. But I have only touched the surface; there are many culturally shocking messages in various movies. It makes me feel ashamed for loving these movies so much as a child! I loved “The Lion King” and still do. 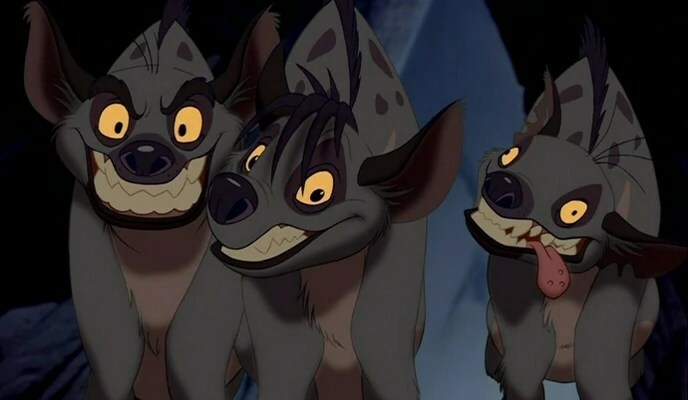 As a kid I loved the hyenas! I thought they were so funny! They really added to the whole movie for me. But now seeing as how the hyenas are to be portrayed as “dumb” inner city black kids, makes me feel awful. How was I supposed to know that as a kid? I always watched Disney movies as a kid. I was completely immersed in Disney as a kid. I still am to this day; I go to Disney World every single year (Seriously, 2013 will be my 10th time). Although I cannot speak for anyone else but myself, I do believe that Disney movies, their most influential form of medium, had affected my views on different cultures. Growing up I dreamed of traveling the world. However, before my stepfather came into my life I did not know much about other cultures, only what I had assumed to be true from what I saw in the media. Especially, what I saw in Disney movies. From Aladdin, I assumed that countries in the Middle East were violent. From Mulan I believed families in China to be very hard on all the girls. 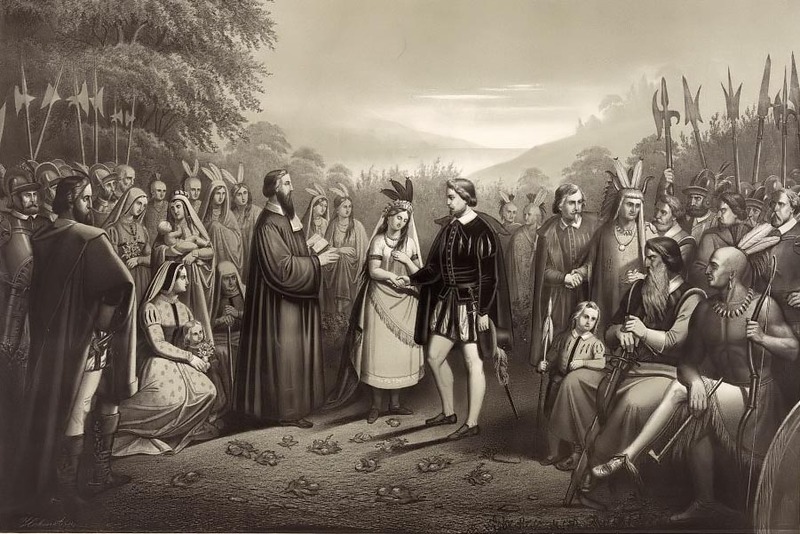 Worst of all, from Pocahontas I believed that the Native Americans were worse people than the Englishmen, which of course, is truthfully, the exact opposite. My stepfather is from México city and I cannot begin to imagine how different my life would be if my mom did not marry him. Since I met him and started speaking Spanish and learning the traditions and foods of México I have opened my mind to all cultures. Instead of just accepting what Disney portrayed to me I actually looked into different cultures. I have realized that Disney made me kind of scared of the world. Or at least scared of what is different. Disney made me think that nothing is better than here, in these United States, and that we have it the best. To think this way now seems ridiculous but with enough influence, as Disney has, they can get away with anything. Although Disney misguides our beliefs about different cultures, that does not mean that Disney does not teach us other valuable lessons. It is how well we sort the “Disney world” from the real world and how informed we are in our beliefs. Facebook: communication bust or must? Are my fellows Millennials improving their communication skills through Facebook or ruining them? Some say that Facebook makes our generation squeamish towards actual face-to-face interaction. While others say that Facebook helps us constantly stay connected to friends and helps shy teens branch out and become more social. The article debates both sides of how Facebook affects our generation’s communication skills. Most believe that Facebook is desensitizing our generation; making us less accommodated to empathy and ruins the emotional values of friendship. Researchers believe that social networking is ruining our face-to-face communication skills, which are vital in adulthood. On the other side of the argument, some parents believe that social networks like Facebook help their shy children become more interactive with their peers. They believe communicating via Internet makes it easier for them to “come out of their shell”. Some people from the article also believe that teens in our generation can now stay more connected to our friends constantly, which makes our friendships stronger. We can text them, message them, or video chat them at any time. The problem comes in to where to draw the line between online interacting and actual face-to-face interacting. Facebook can keep us connected to our friends when we are away from each other but it still ruins the emotional value of friendship. 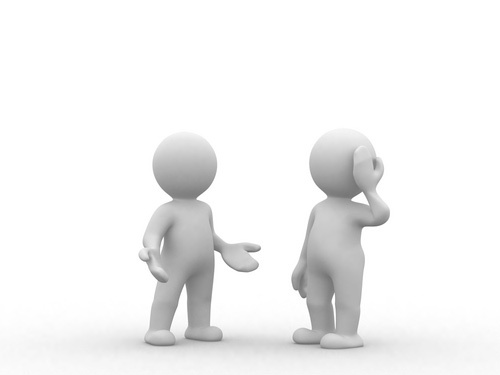 Instead of talking directly to our friends and working on our speaking skills, we would rather message them, which in some instances can be a harsh and unconnected form of communication towards them. 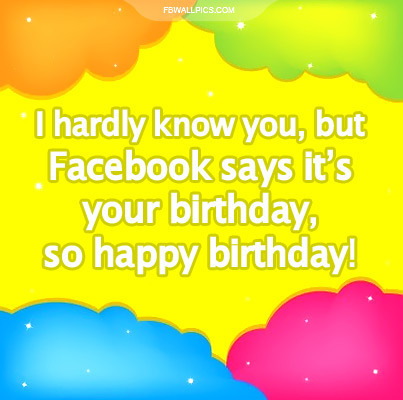 And instead of calling a friend to wish them a sincere happy birthday, we post it on their Facebook wall! I believe a good friend would call me rather than just put it on my wall. Also, my peers seem to be more reluctant to social interaction as in: they would prefer to say something over a text message. This is a huge problem because when we leave college and go into the work force we need those proper communication skills to interact with the world. We also need to fully write or type down things, not shorten them nor type in IM like we have learned from Facebook. A plus from this social networking can be seen in my Mass Communications class website. Through that website all of the students in the class can view the class syllabus, class assignments, grading rubrics, blogging assignments, look at internships, and participate in forum discussions. Without this social networking site, we all would fail the class! Relating to my article, our class website also allows us to message and chat with other students for anything at anytime, which is really useful when you have question on the material. Overall, striking a good balance between online and face-to-face interaction is key to this dilemma. It is good to keep in touch with friends and keep up with assignments online but we need to remember to call our friends instead of message them. It is faster anyway! My peers need to embrace face-to-face interaction and keep in touch with the emotional value of their friendships. How empathetic is writing “I am sorry for your loss” on a friends wall compared to actually visiting them and giving them a comforting hug? There is a huge difference between the two and this is what I am urging my fellow Millennials to realize! I challenge my peers to: call their friends next time it is their birthday, not message the friends they saw or will see face to face that day (unless to plan the meeting), go a day without Facebook! See what you can do with your friends in person in the time that you would have just been chatting them online! Give me news or give me death! How useful are websites? Various websites have different uses. Some people hold social networking sites above informational sites and vice versa. Do you know how effective informative sites are? How about CNN’s complimentary website that follows their 24 hour news channel? I have found CNN’s website very helpful, not to only frequent viewers but also to people who do not watch the news on the Television. While watching Piers Morgan I visited CNN.com on my laptop to read up on some other articles. What I found out was how convenient it was to be able to read a current story in more detail. Even better so because Piers Morgan was currently talking about that same story. Hearing his view and reading the article from an online contributor was really helpful to understanding the situation more. The design is very user friendly. It offers different international sets and languages, sections of the news, and their trends. It is very easy to navigate through all the sections, articles, and videos. I also noticed there is a “Featured TV” section that can tell you which show on CNN is coming on next on any of their channels! It is also possible to search any article via the search bar. This website is the best way to get all of your news from CNN- even better than watching the actually TV channel! CNN’s front webpage has all the top stories and videos currently running on TV. It also has plenty of pictures around which are really good for navigating through articles. The best parts about the front webpage are all the sections of the news split up into specialized content (i.e. World, Living, Sports). Also, there is a spot for the current weather in your area and a spot for current market standings from CNN Money. CNN also keeps their website up to date with constant streams of “This Just In” articles. There is always breaking news popping up, keeping its viewers in the know. CNN leans more to the Liberal side of the political spectrum but their articles bring out all sides of the story. They interpret news with the facts and part of their political views. Even though their views are more Liberal, these views are the currently more popular political views in our country. With all of the articles, any signed-in member can comment on them. There are so many articles written from various contributors, which let us read about events from many views. So, with all of these views you can comment on these articles and state your own ideas and views on a certain story. Who does not like to put their own view into a political discussion?! 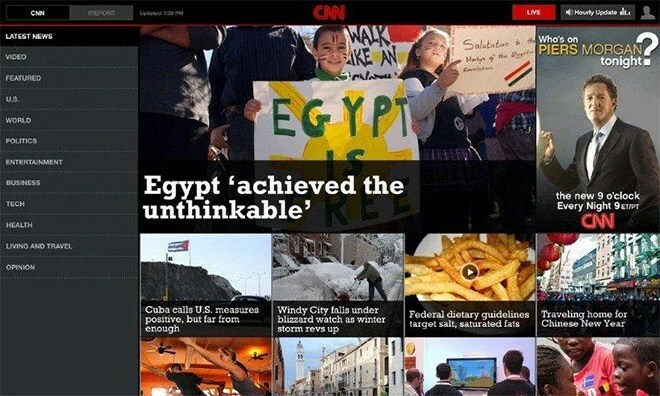 CNN offers different types of articles that give its viewers a different way to learn about a current event. These varying types of articles are great for catching the attention of a wide audience. I love all of the videos they offer all over their website. Having the television channels that they do allows them to use their own material, and to add more in depth videos that did not have enough time to be shown on air. I truly believe that CNN’s website is very successful, not only to its die-hard fans but also to people who just love to stay informed with the news. One thing I wish that CNN would add to their website is to add more sections to their CNN: México so that spanish speaking people can get more information on current events! Other than that CNN has everything I could ask for, which is why it is my favorite news provider. 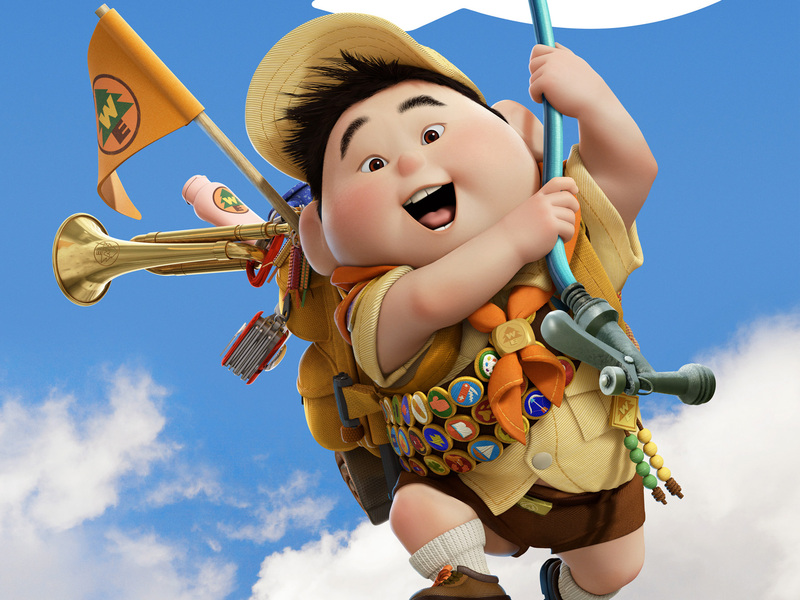 Everyone remembers those one or two movies and shows that shaped their childhood. The ones they lived by and now, even to this day, still keep values presented by them, Even better so if their favorite movies and TV shows were distributed by the same company. Most of my Millennial peers can relate to growing up on Disney. Classic quantity vs quality, so many movies but all some how the same. However, there are many different messages portrayed in each movie and most of us never got these subliminal messages as kids! Yeah, as we got older we caught the sexual innuendos but, if like me, most my age never looked THAT deep into racial and sexist messages. Sure, we all noticed there was no colored princess until Tiana in 2009, but Disney shows its true colors in its earlier films. After watching “Mickey Mouse Monopoly: Disney Childhood and Corporate Power”, I was shocked by all the racial presentations in the films. First off, African-Americans always playing the voices of Crows and Monkeys? Singing about wanting to be a man, but never being able to become one. The Latinos being portrayed as little, always mischievous, chihuahuas! It would be better for them to just not be voiced in the movie at all. 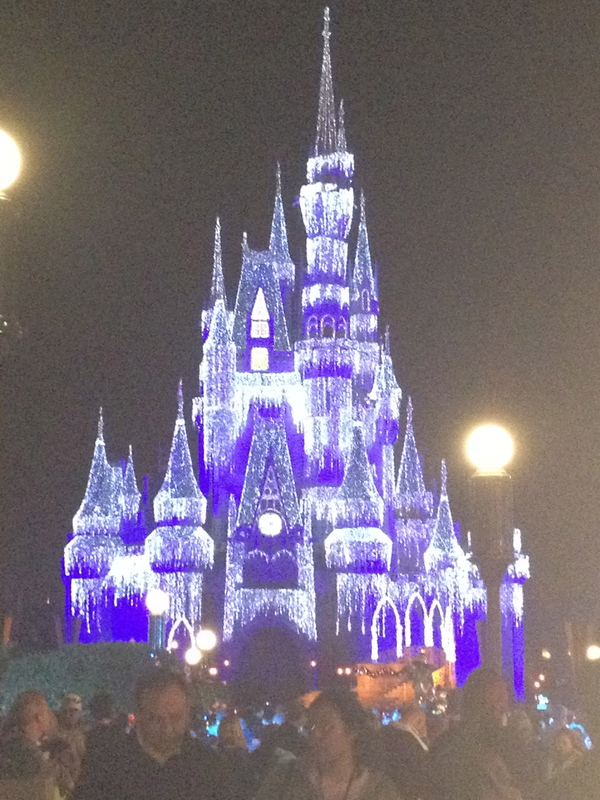 I feel almost ashamed for growing up on Disney and going to Disney world so many times. However, this video has shed light for me. Now, every time I watch a more recent Disney film I am always looking for the subliminal message, or just looking for their usual patterns and themes. Watching this video really hit home and I’m applying my media literacy skills to all the Disney movies and shows I grew up watching. Although I will continue to love and watch Disney films, I now know what to look for and think about. The common themes are stereotypical gender roles and happy endings. Also, I can look for how a girl always needs a guy and notice how enticing and “beautiful” all the women characters are made to be. I do notice that as time goes on Disney kind of moves with the ages. 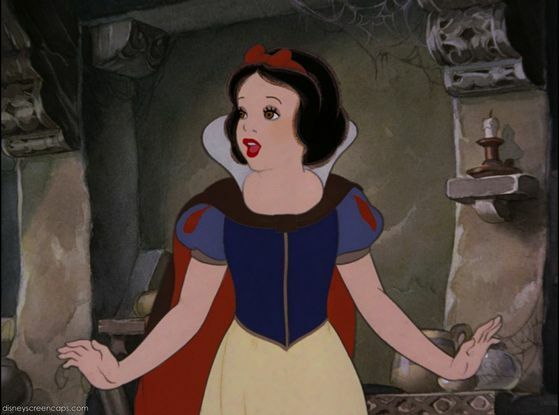 For example, the difference between the typical “domestic wife” type Snow White of 1937 is very different from the recent rule-breaking, Merida, who also chooses to not have any men in her life(besides her father and brothers). I would definitely recommend this film to anyone, even if they didn’t grow up on Disney. Although Disney can be broken down by their corporate interests and hidden messages so can a lot of other movies from different corporations. And even if Disney did all these things on purpose, it doesn’t matter because they’re big enough, with enough power, to basically get away with anything. And possibly continue to do it. Disney typically sends out a bad message and a more noticeable good message. For example, in “Beauty and the Beast“, kids are expected to only see the good in the movie and only learn the “good message” of loving someone for what’s underneath, not what’s on the outside. Other than the “bad message” which is to look past his abusive tendencies and kiss him to turn the beast into a desirable Prince. I believe all Disney movies have both of these “good and bad messages”. The good news is that kids don’t really see the bad message, they just love the fairytale. Disney hides behind it’s innocence but I think all the innocence can be good for children in today’s world. The bad news, besides the racial slurs that us older fans catch, is the unrealistic way Disney constructs gender roles. However, in certain Disney movies these gender roles can be looked passed and in more recent movies, these gender roles have become a lot more lenient. Thanks to this film, every time I watch a new Disney movie I will be looking for both messages and the same, old common themes.